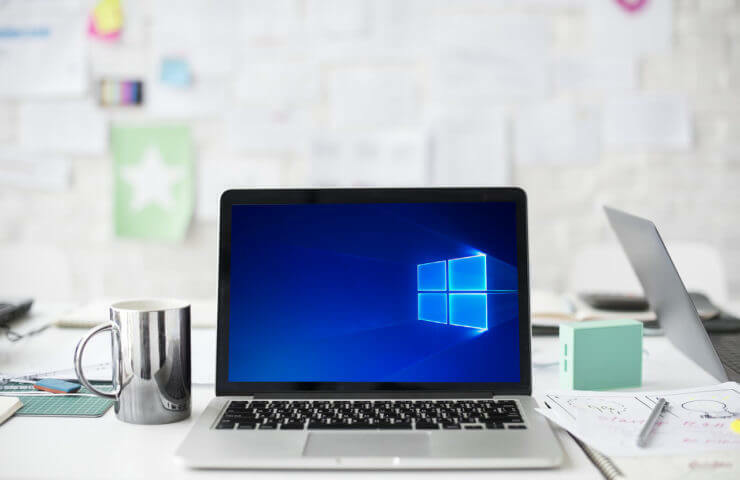 After a few years of presence, Windows 10 is taking over the PC OS market. However, there are some issues which emerged back in 2015 and are still plaguing users. The most common errors with the numerous reports are update errors. They come in different identification codes and can be quite resilient. The error we’re addressing today goes by the code “0x800f0805“, so if you’re affected, make sure to check the solutions we enlisted below. Windows 10 is known for dozens of update errors. 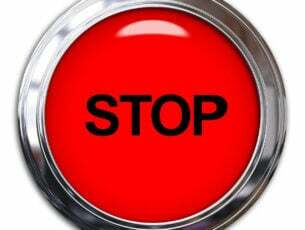 We can safely claim that everything related to mandatory updates is the main drawback for so many users. However, many of those errors are easily addressed within minutes. 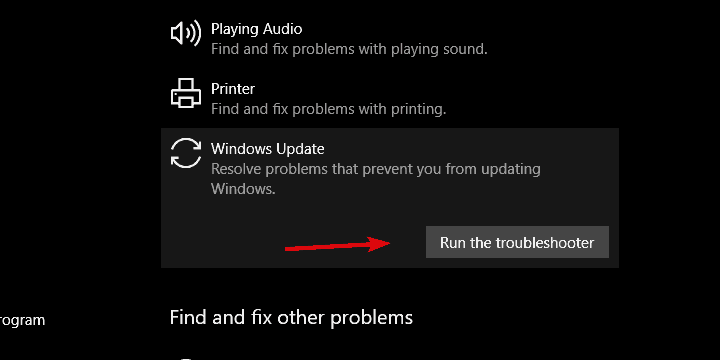 There’s a dedicated troubleshooter for Windows updates and you should give it a try. If this approach fails, continue with the steps below. If the standard troubleshooting tool fails, we need to turn to more advanced steps. Even though system corruptions are not exactly common, they can happen from time to time. In this case, if the update initially failed, the installation files might get unusable. But, they can also, as the case has shown, block further updates. And that’s when the SFC and DISM come in play. They’re similar tools and both deal with the corruption of system files. They scan for errors and repair them accordingly. The best results come when you run DISM immediately after SFC. In the Windows Search bar, type cmd. 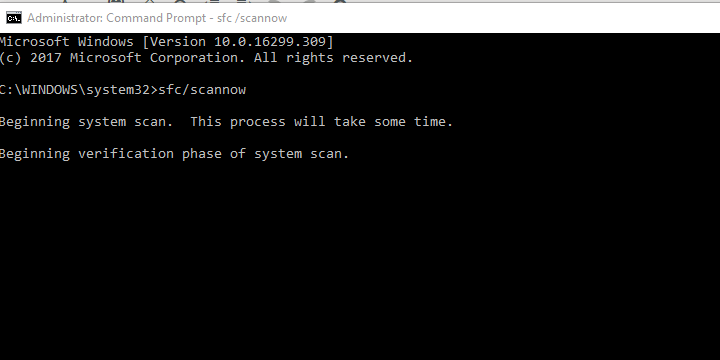 Right-click click on Command Prompt and run it as admin. When the procedure ends, restart your PC and try updating your system again. Updates, like any other executable, rely on various services in order to be administered successfully. 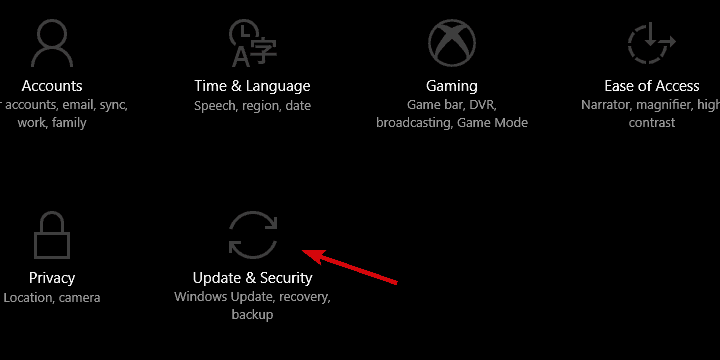 There are four services which need to work properly for the update installation to work. In addition, all updates are stored in a single folder so they can be installed later on. If something goes awry, you can always reset the services and confirm they indeed work and force the system to create a new folder in which updates are stored. This can be done manually, or you can rather use a batch file. Upon running, this file will reset all update-related services and enforce the update process to rename the folder. You can find the complete explanation in this article. If the over-the-air update sequence fails for some reason, there are a few alternative ways to apply updates. 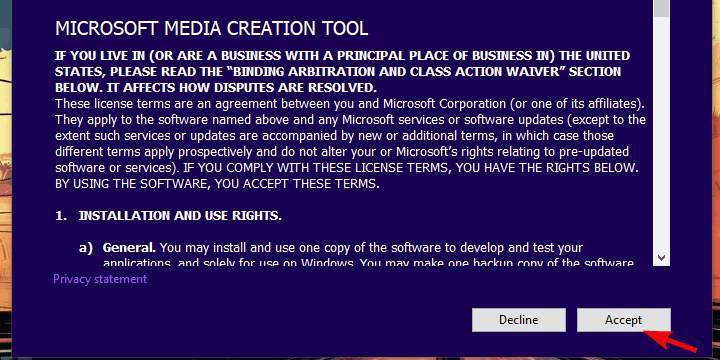 One of the best ways to manually keep your system up to date without relying on Windows Update is Media Creation Tool. 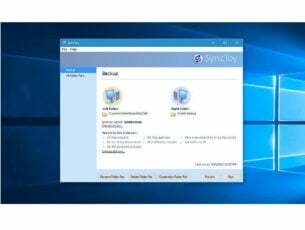 This tool’s main purpose is to create bootable drives for the system installation. However, it can be used for downloading updates, as well. The last way to fix the “0x800f0805 ” update error is to manually download the update from the Microsoft Update Catalog. Since the error with this code appears mainly on cumulative updates, you should be able to manually download and install the update. 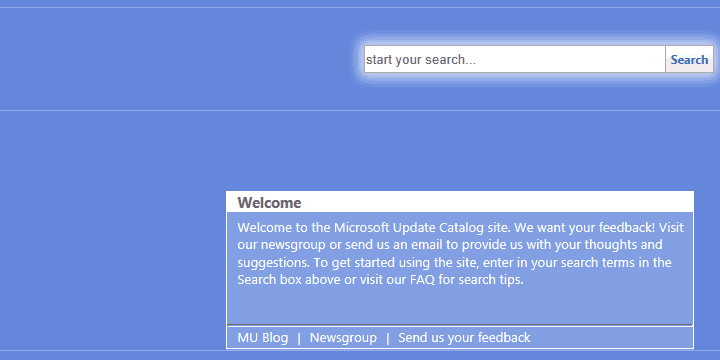 All updates, to date, are to be found in the Microsoft’s Update Catalog. You just need to download and install the missing update. Click to check for updates and write down the identification code of the troubled update. Navigate to Microsoft Catalog by using Edge. It seems that Microsoft valiantly blocked access to other browsers. In the Search bar, type the identification code and press Enter. 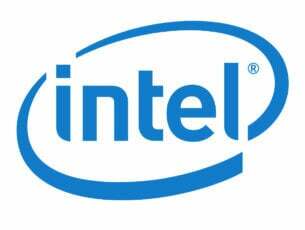 Download and install the update and restart your PC. That should do it. In case you’re still plagued by update errors after all 5 steps, you can reset your PC to factory values. This might seem like a chore, but it takes only minutes and you won’t lose any of your data. Finally, if you’ve run into an alternative solution, feel free to share it with us and other readers in the comments section below. What is Windows update error 0x80071a91? How do I fix it?